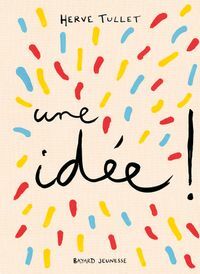 Make some noise! 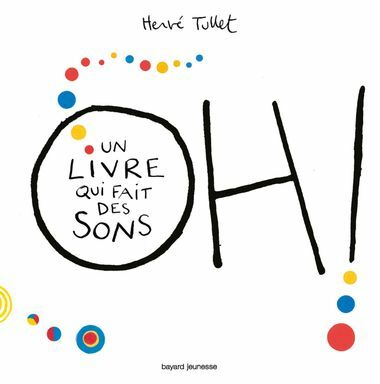 Shout “Oh”! 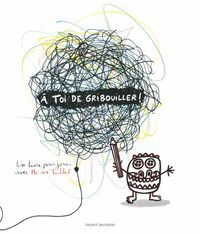 Whisper “oh”! Sing “Oooooooh”! 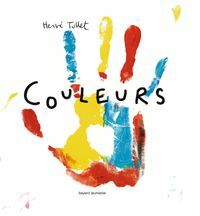 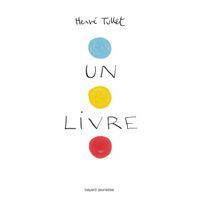 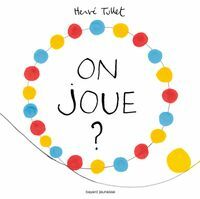 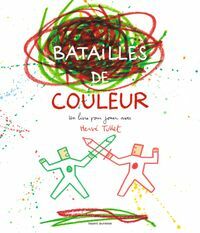 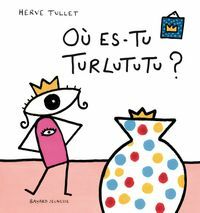 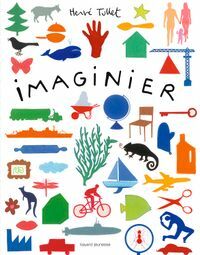 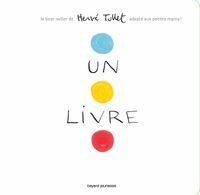 Hervé Tullet’s book magically responds with dots, bubbles and bursts of color, shapes, and motion. 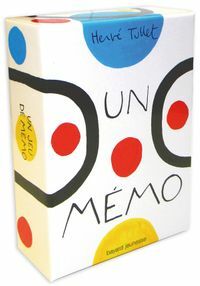 Another essential concept-sound!-cleverly presented, and packaged with… Read more an intriguing, high design cover that will sit equally comfortably in a museum store display and on the New York Times bestseller list. 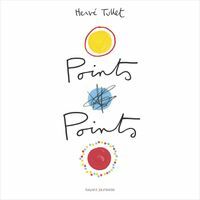 Hervé’s latest book offers that rare combination of sophistication, simplicity, and sheer wit that will have readers of all stripes cheering on its success.